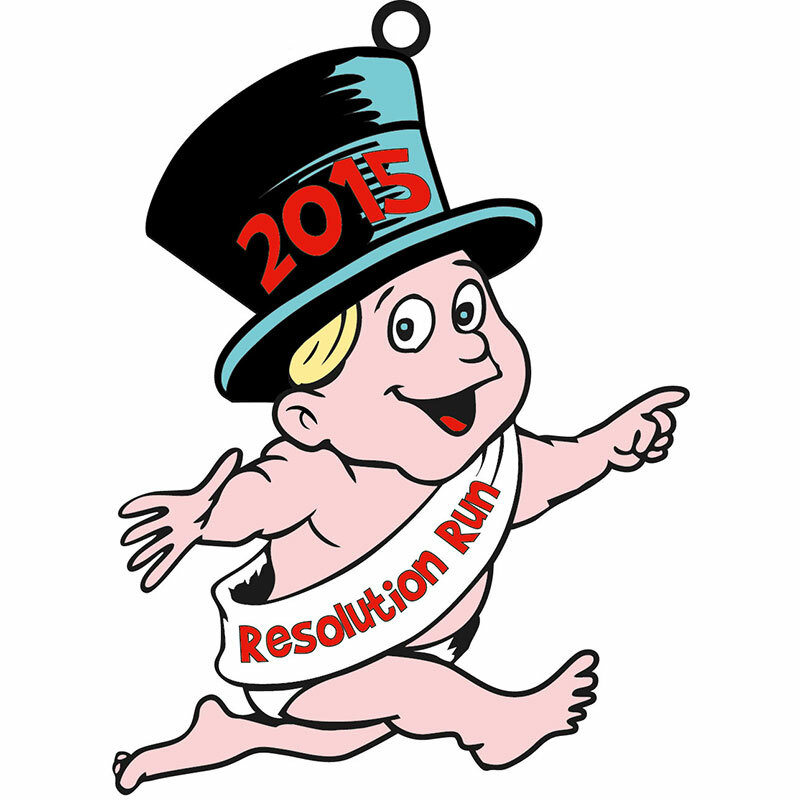 Resolve to run more in 2015! 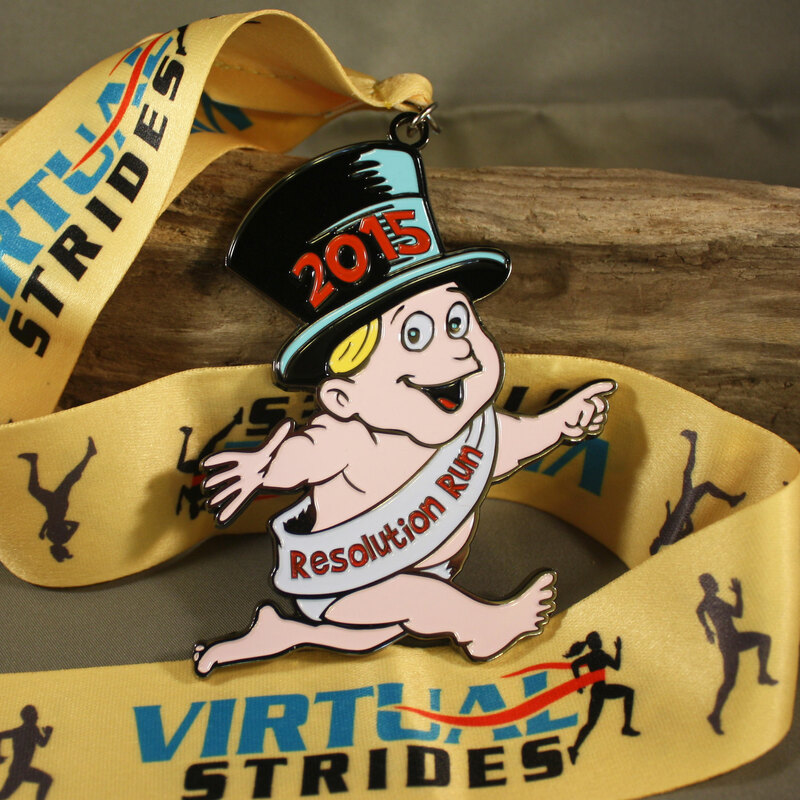 Sign up for the Resolution Run and start 2015 off on the right foot… or the left, if you prefer. Run, walk or crawl your chosen distance when you want, where you want, and with whomever you want. When you’re done, upload your results and a photo (if you want to be included in our galleries) to our website. All participants will receive a personalized race bib via email before the race period begins and we’ll mail you an awesome 4″ medal after the race period ends! This race is open to participants of all ages and abilities. 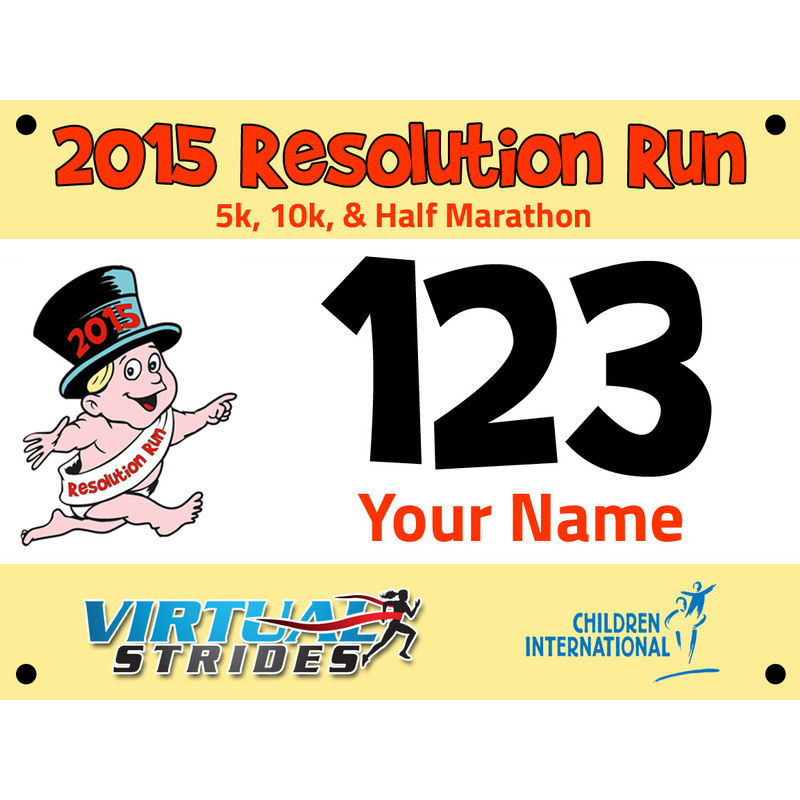 A portion of the proceeds from this race (at least $4 from each registration) will be donated to Children International. For more than 75 years, Children International has been providing critical assistance to children and families struggling in terrible poverty. Their centrally located community centers provide resources, programs and services that allow them to reduce the burden of poverty on impoverished children and youth, invest in their potential and provide them with opportunities to grow up healthy, educated and prepared to succeed and contribute to society. For more information about Children International or to sponsor a child of your own, please visit Children.org.